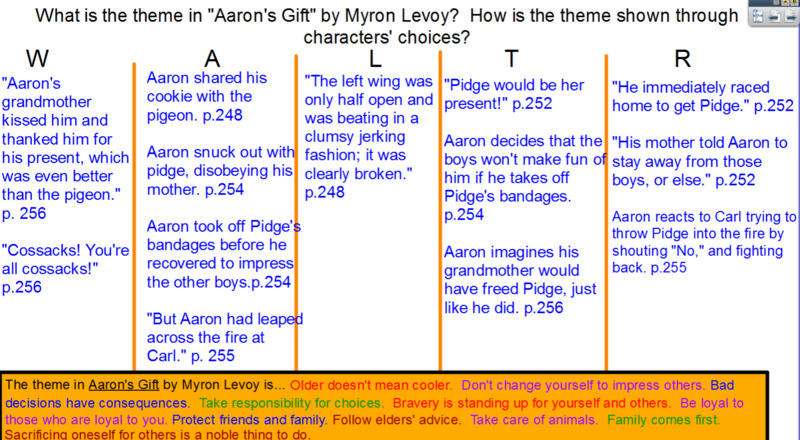 This week, we will finish the story “Aaron’s Gift” by Myron Levoy. Students have been working on writing down choices made by the characters , or W.A.L.T.R. (their Words, Actions, Looks, Thoughts, and Reactions). Feel free to use these charts to help figure out a theme, or to support one. 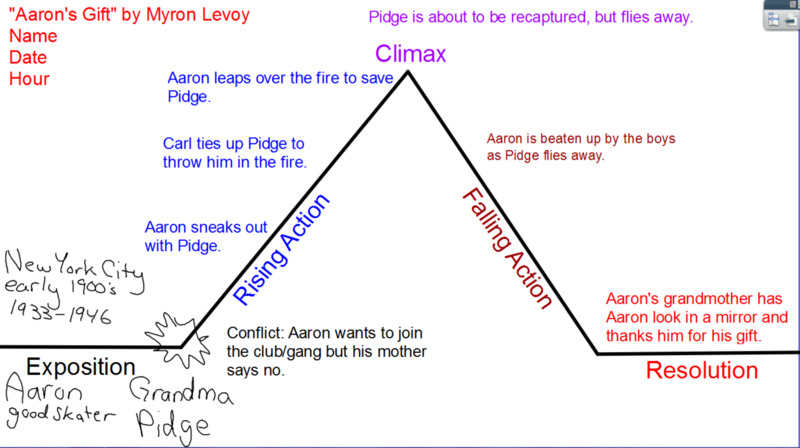 These details should help point students toward the theme in the story. We will have a half-day on Friday, January 18th, and no school on January 21st. Look for extra credit on Martin Luther King Jr. Day!